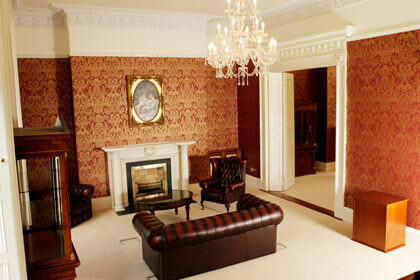 Set in a landmark building, this business center overlooks beautiful St. Stephen's Green Park. 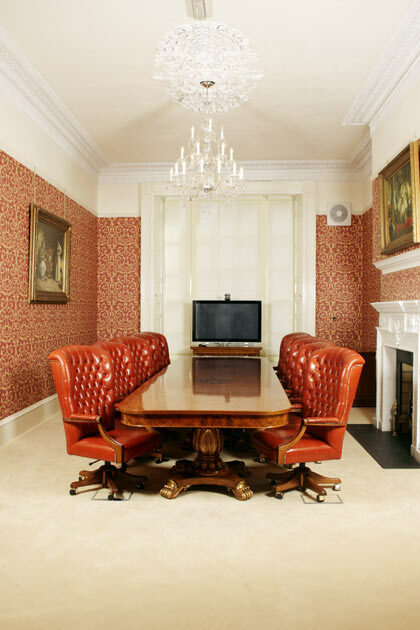 Located in one of Dublin's most prestigious areas and in the heart of the city's business district, you could not ask for a better business address. Steps away from the Luas station and a 10 minute walk to the Dart station. Around the corner from Dublin's premier shopping district, Grafton Street.